Xuan-Thuan Nguyen received the B.Sc. degree in Electronics and Telecommunications (first class honor) in 2010, and M.Sc. degree in Microelectronics and VLSI design in 2013, both from the University of Science, Ho Chi Minh City (HCMUS), Vietnam. From 2010 to 2013, he was a research and teaching assistant at the Faculty of Electronics and Telecommunications, HCMUS. He achieved the Ph.D. degree from the University of Electro-Communications (UEC), Tokyo, in 2017. Due to his participation in many projects, he acquired a wide variety of experiences from hardware accelerators designs (FPGA-based and ASIC-based) and embedded systems designs (microcontroller-based and ARM-based) to algorithm designs (for Internet-of-Things, data analytics, and machine learning applications). 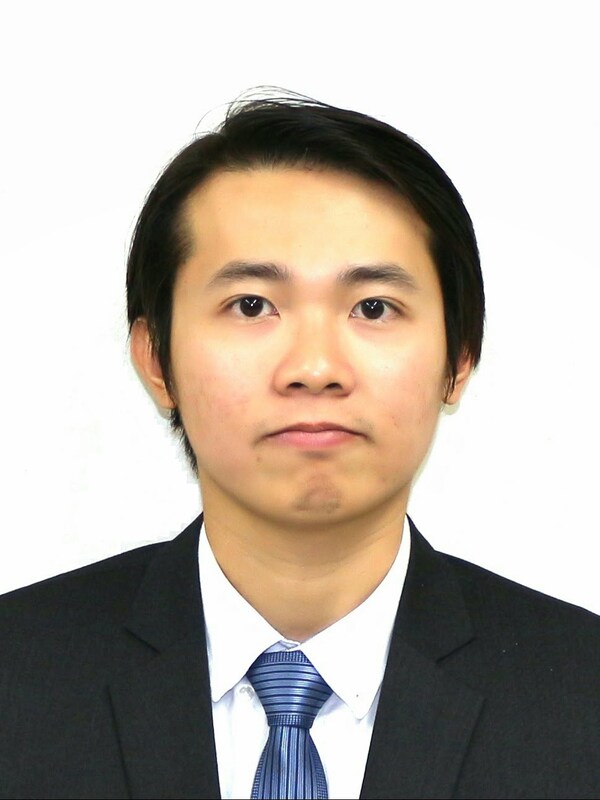 Currently, he is a postdoctoral fellow at the University of Toronto, where he is primarily focusing on the energy-efficient approaches to machine-learning-based edge applications. He was a member of IEEE.